For years now, the United States has tried to lower its dependence on foreign oil for its energy needs. Natural gas extraction – fracking – is being touted as the answer. 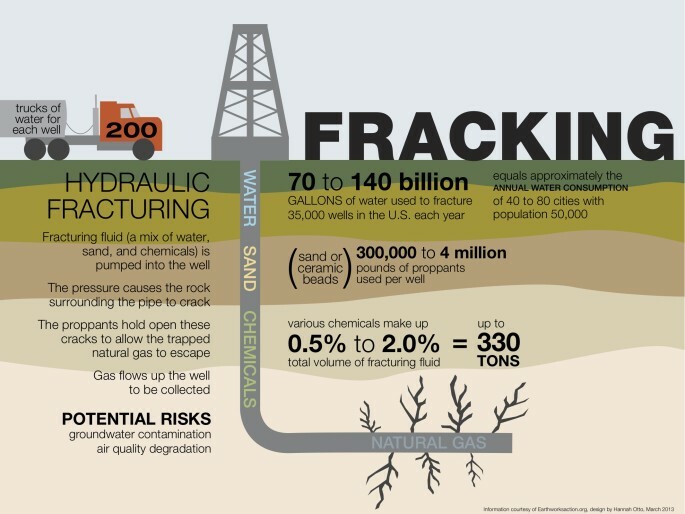 The way fracking is taking place, there are questions being asked about the process and its implications. People have been aware for decades that the rock formation known as the Marcellus Shale has natural gas trapped inside it. But it took professor Terry Engelder to figure out how much was there. And what he found shocked everyone.